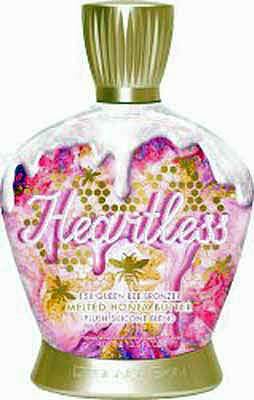 HomeTanning Lotion BrandsDesigner SkinDesigner Skin HEARTLESS 15 X Bronzer -13.5 oz. 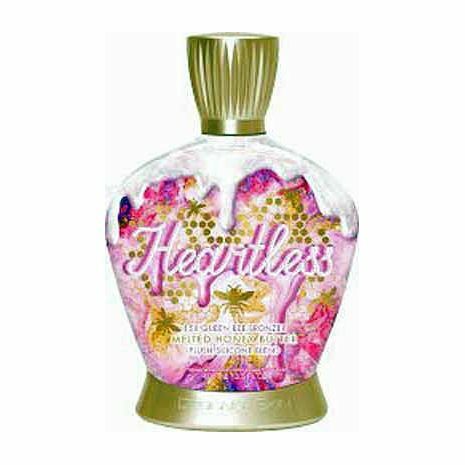 Melted Honey Butter Base to leave you looking luscious and leave them buzzing. Queens don’t need a king, but with sultry color like this, they’ll all want to feel your Heartless sting!